STRANGER AND STRANGER VACCINES: ARE WE BEING FLEECED? | "Global Possibilities"
Home » Health » STRANGER AND STRANGER VACCINES: ARE WE BEING FLEECED? STRANGER AND STRANGER VACCINES: ARE WE BEING FLEECED? Now, it seems that every time you scan the latest headlines about vaccines, there is a new vaccine in the works for something that has absolutely nothing to do with a virus or bacteria. The idea is for the weakened or killed microbes to stimulate the “body’s immune system to recognize the agent as foreign, destroy it, and “remember” it, so that the immune system can more easily recognize and destroy any of these microorganisms that it later encounters.”1 That, in a nutshell, is how the process is supposed to work. Think of microbes as germs or pathogens—microorganisms that sometimes cause infections that can lead to disease. Vaccines are specifically designed to combat diseases caused by viruses and bacteria.2 At least that has traditionally been the case. However, there is a growing tendency by the pharmaceutical industry to broaden the meaning of the word “vaccine” and use it interchangeably with medicine or drug, so that now there are all sorts of new vaccines being developed for diseases, illnesses, or conditions that have nothing to do with viruses or bacteria. No accountability or financial liability for an entire product line. So, of course, why not expand that product line as much as possible and offer it for just about anything that ails anyone? After all, under such a risk free scenario, the only financial hazard for vaccine manufacturers is not selling enough of their products. Of course, with government mandating vaccines even the problem of poor sales is largely alleviated. Now, it seems that every time you scan the latest headlines about vaccines, there is a new vaccine in the works for something that has absolutely nothing to do with a virus or bacteria. For example, they’re working on a vaccine for stress.4 5 6 There’s one for preventing high cholesterol.7 One to help stop cigarette smoking.8 One for obesity.9 One for sea lice.10 Oh, and one to cure homosexuality and pedophilia.11 It’s endless. So we’re going to be vaccinating to manipulate certain genes and behaviors? Mind control? 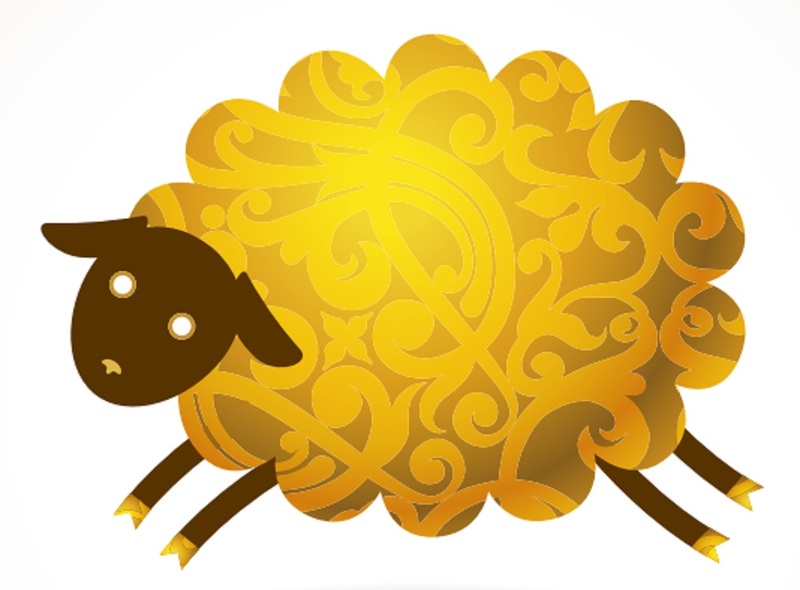 Perhaps the time has come to revive Sen. Proxmire’s initiative and offer up our own modified version of the Golden Fleece. (Yes, I know… fleece, sheep… I get it.) Our award would be for the strangest vaccines in the pipeline—the ones that might make the average person stop and wonder, “Are they serious?” I’ve already cited a few candidates currently in the running for the first TVR Golden Fleece award. I would gladly welcome additional suggestions.